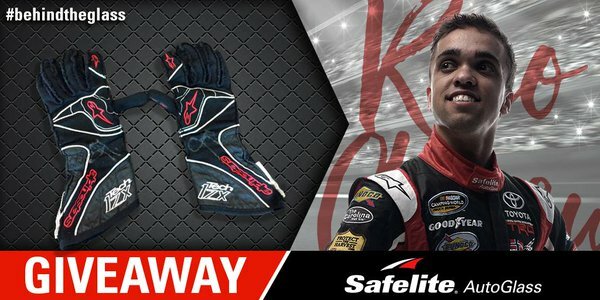 Safelite AutoGlass has a chance for you to enter once with a simple retweet on Twitter for the chance to win an autographed pair of Rico Abreu's racing gloves worth over $180! Prize will consist of one signed pair of racing gloves signed by Rico Abreu. Total approximate retail value (“ARV”): $185.00. This Sweepstakes ends on 05/03/16 and you can ENTER ONCE to win.